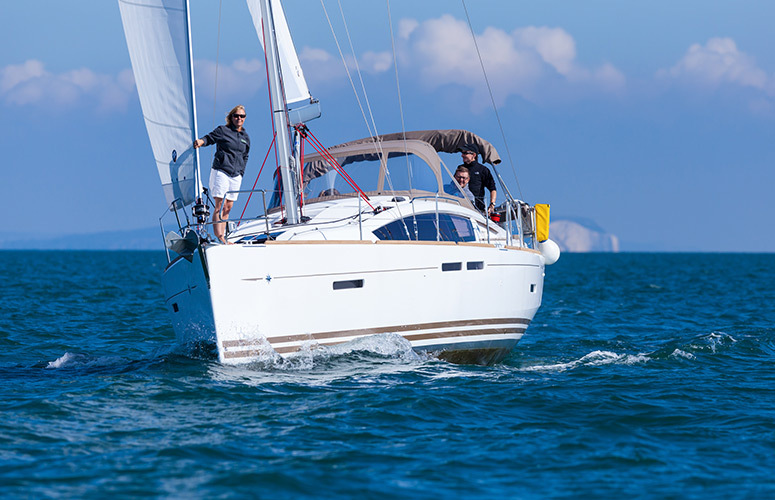 Lucas Yachting, previously Mike Lucas Yachting, is a yacht brokerage based at Torquay Harbour. The owner, Mike Lucas, takes on brokerage requirements from Torbay, Brixham and Dartmouth. He uses his vast yachting knowledge to provide a professional service with a personal touch. Mike came to Fruition with plans to retire, but beforehand wanted to re-launch his business with a new name, brand identity and website, so that the business could be continued by his current business partner. Fruition created our brand identity, designed and built our website and have also produced signage for us. They have totally refreshed the look and feel of Lucas Yachting and we’re delighted with the quality of everything they have produced. Fruition are a great design agency who are not only flexible, efficient and professional, but a group of people who a really care about delivering results for you. Our first task was to come up with suggestions for a new company name. We decided that by simply removing ‘Mike’ from the title, it removed the personal aspect, whilst keeping the family name in tact. With the new business name established we began working on the brand identity. We did this by researching Lucas Yachting’s competitors, their target market and discusses with Mark the values of the business. This helped us form a brand identity that emits a personal touch of class, a trait desired by Lucas Yachting’s affluent customers. 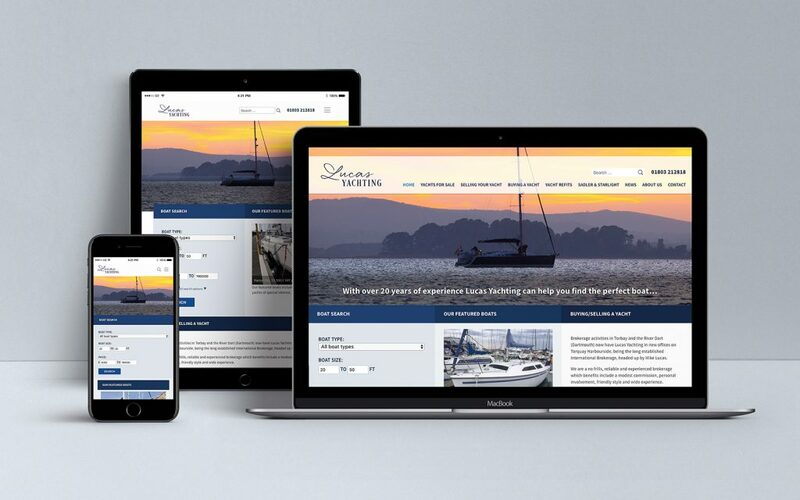 The website features a comprehensive database that allows users to search for boats based on their size and budget. This system is popular amongst brokerages and was a system Mike and his business partner had previous experience with.